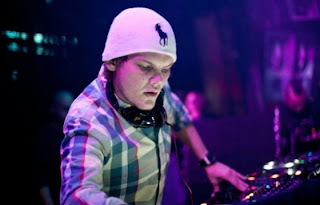 Electronic producer Avicii returns with a new track called "Three Million (Your Love Is So Amazing)" for streaming as a thank you to hitting three million likes on Facebook, which is certainly quite impressive. Yet, we shouldn't be that surprise since his popularity has exploded and the intensity of EDM in the last few years in America continues to grow. The song features the addicting electronic we've come to expect from Avicii plus vocals from Negin. You can stream the song below and download for free right here.